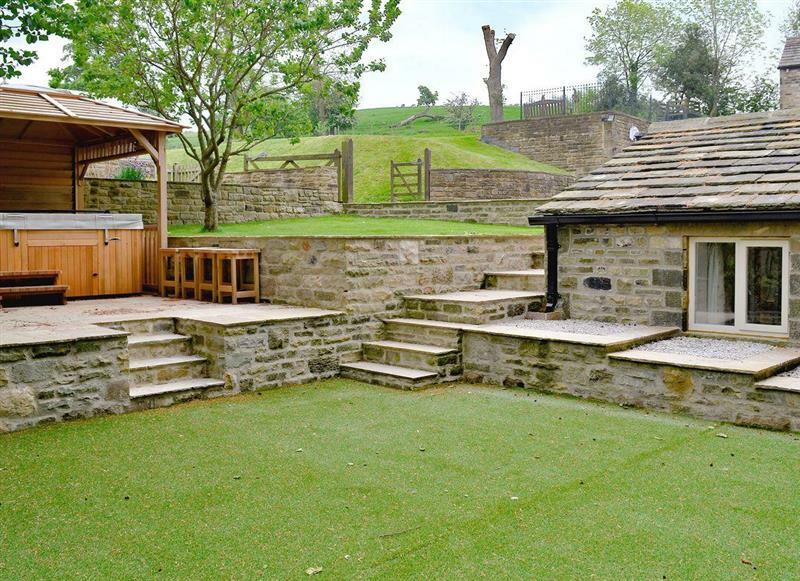 Moorgate Barn sleeps 6 people, and is 16 miles from Clitheroe. 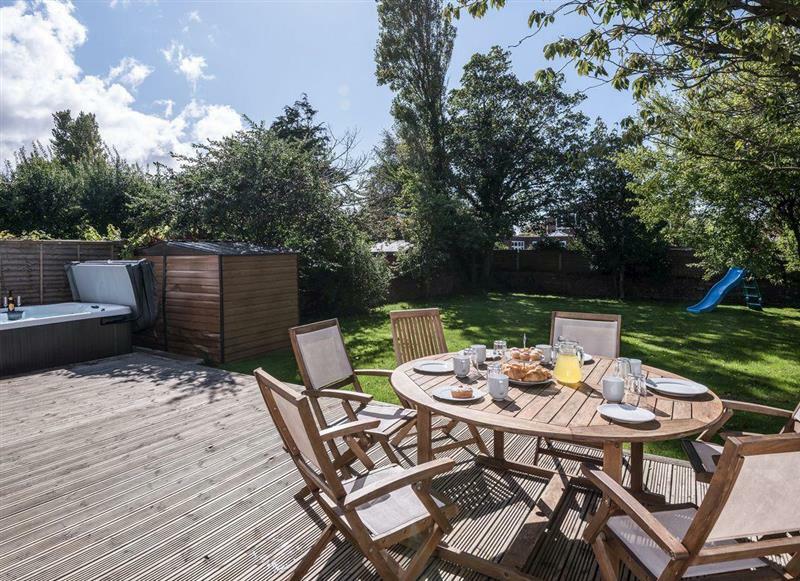 Mia Cottage sleeps 3 people, and is 23 miles from Clitheroe. 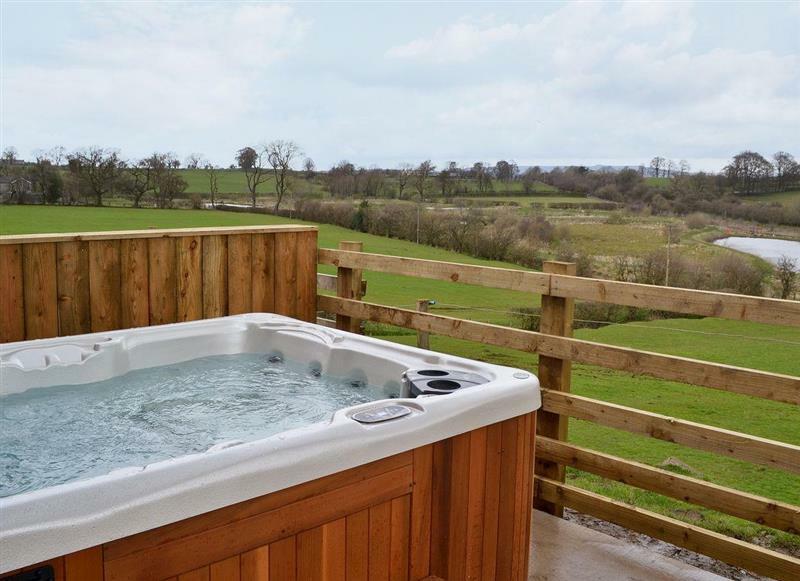 Horseshoe Cottage sleeps 4 people, and is 7 miles from Clitheroe. 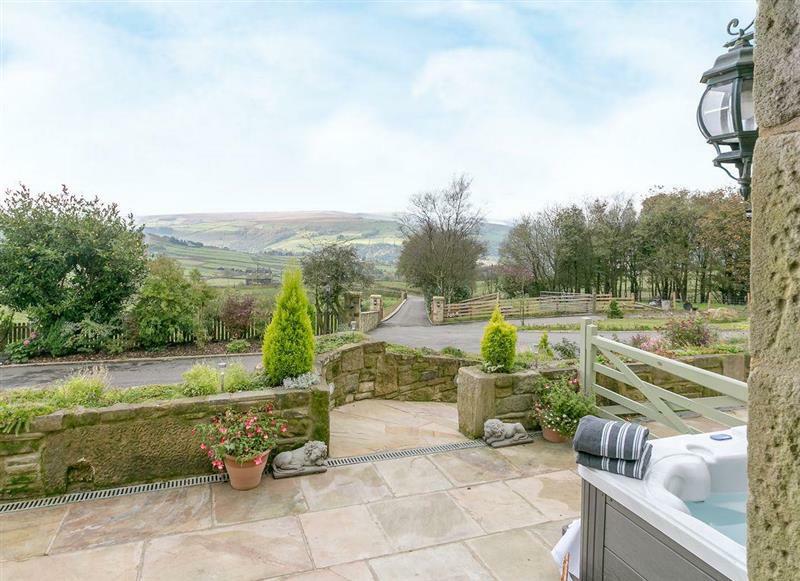 The Rookery sleeps 6 people, and is 7 miles from Clitheroe. 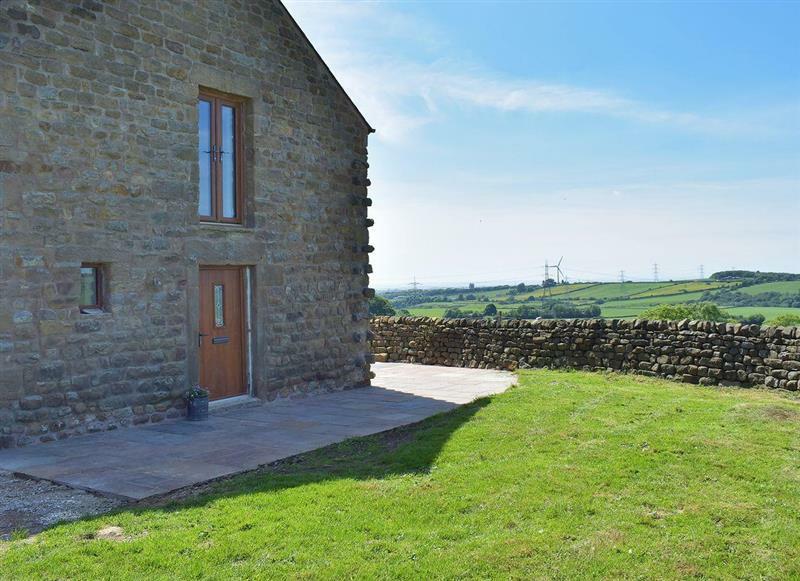 Commons Farm Cottage sleeps 4 people, and is 27 miles from Clitheroe. 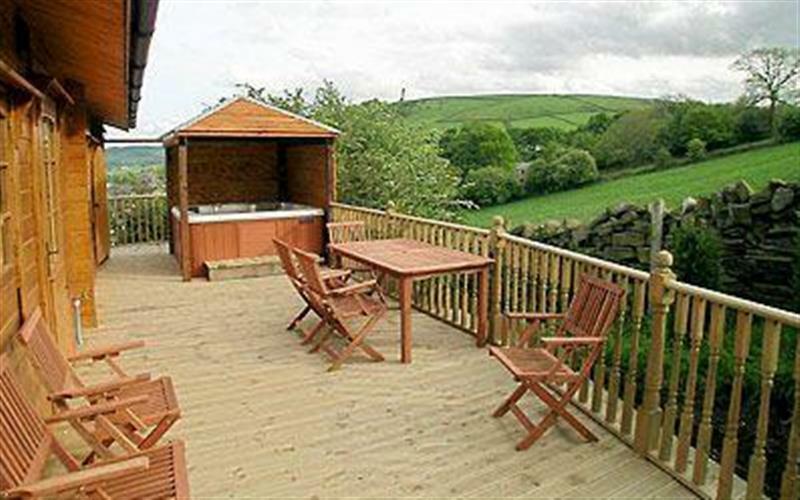 Orchard House sleeps 8 people, and is 34 miles from Clitheroe. 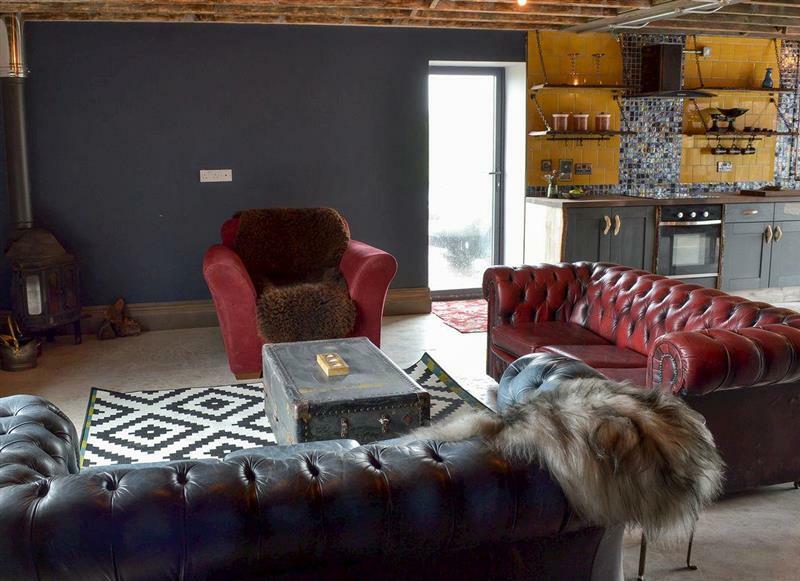 The Old Hat Factory sleeps 2 people, and is 23 miles from Clitheroe. 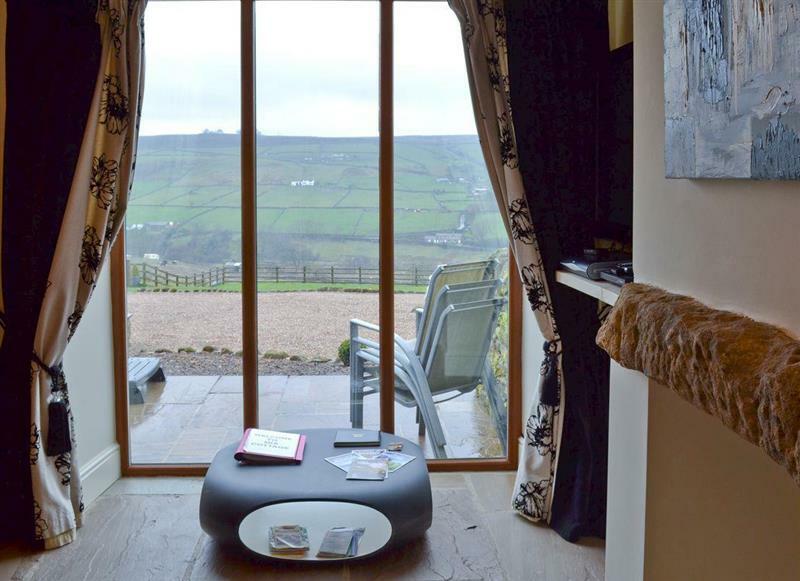 Stirton Burrow sleeps 2 people, and is 19 miles from Clitheroe. 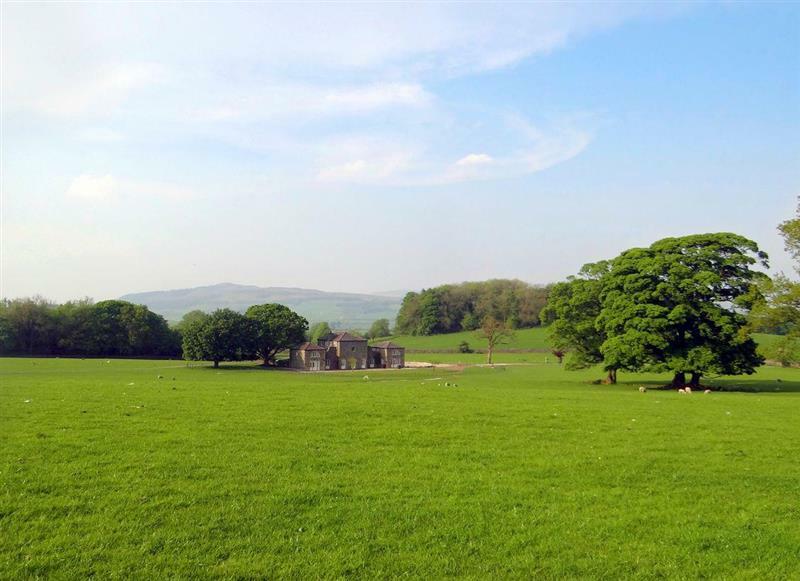 Crown Hill Lodge sleeps 5 people, and is 23 miles from Clitheroe. 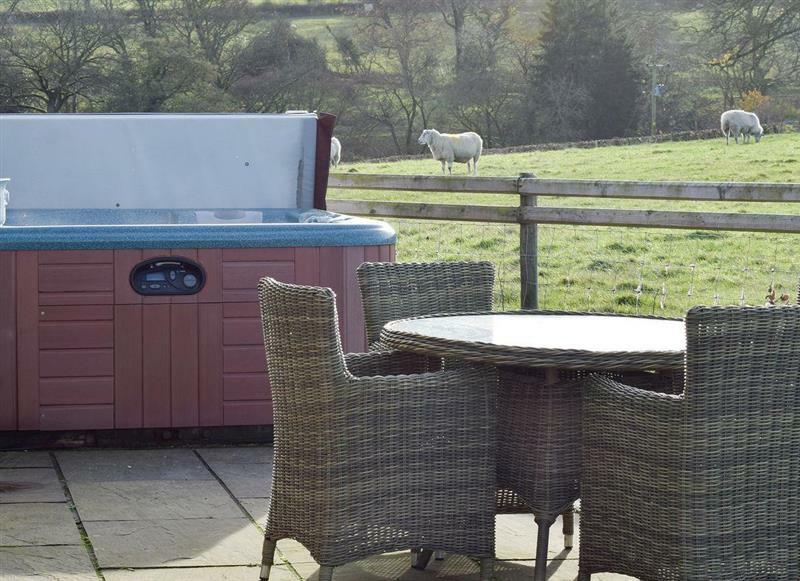 Wakearley sleeps 6 people, and is 34 miles from Clitheroe. 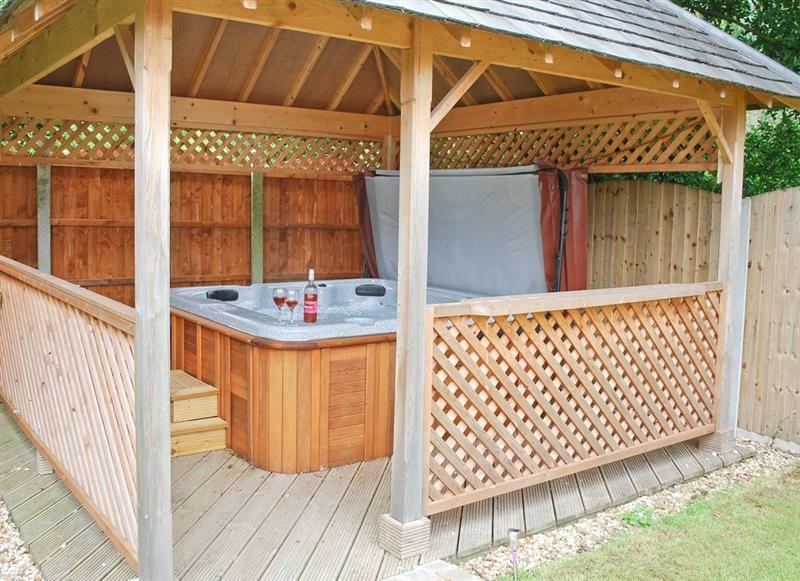 Castlebar sleeps 11 people, and is 31 miles from Clitheroe. 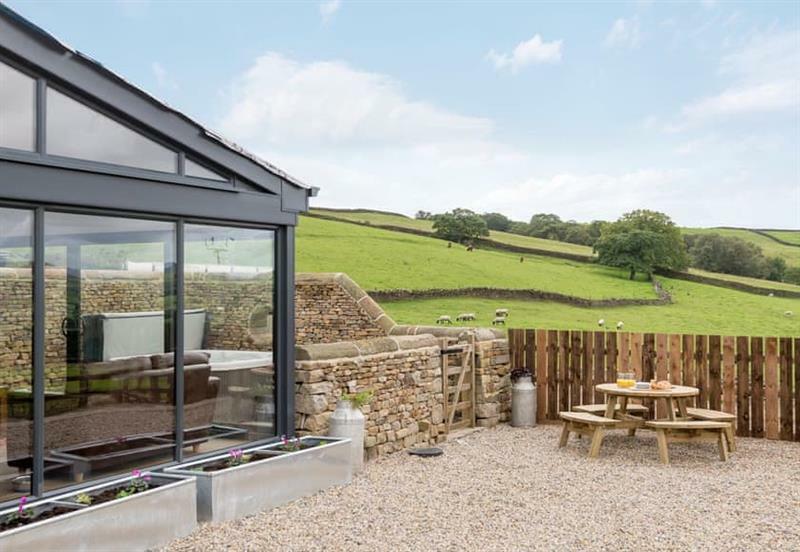 Eden sleeps 12 people, and is 17 miles from Clitheroe. 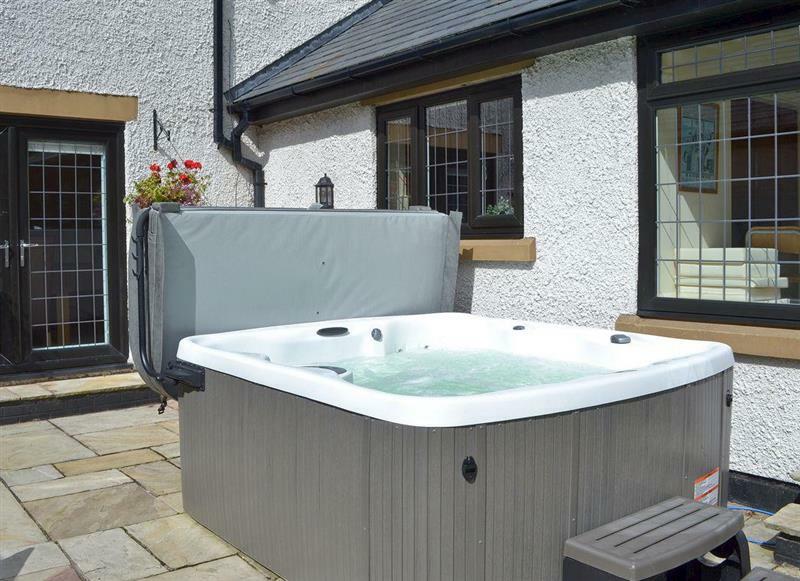 Wistle Cottage sleeps 2 people, and is 14 miles from Clitheroe.